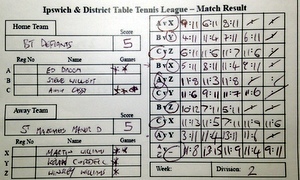 Top fun in the doubles with Ed and Andy, the old team, back together again. We had our chances. We blew our chances. Draw's a fair result.